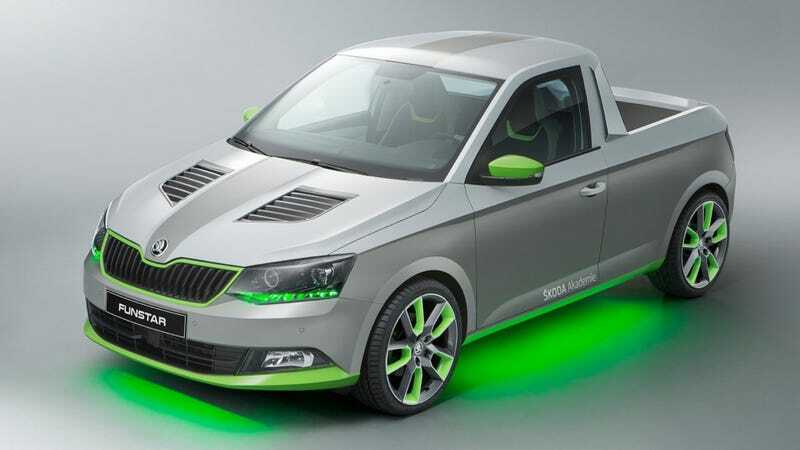 I love the Skoda Funstar Concept. I love the Skoda Funstar Concept. It’s the car equivalent of a Eurotrash mullet, and I wouldn’t have it any other way.